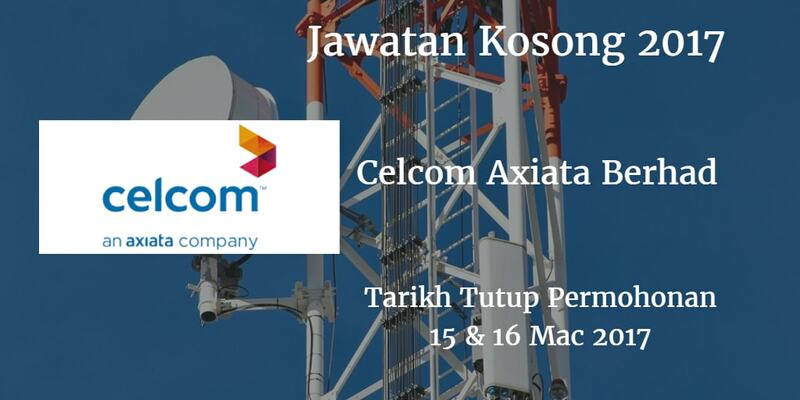 Celcom Axiata Berhad, Johor membuka peluang pekerjaan Celcom Axiata Berhad terkini bulan Mac ,ini. 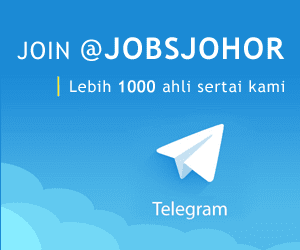 other attractive remuneration packages such as allowances. medical benefits, GTL. & PA Insurance and many more. Lot 161, Jalan Kempas, 81200 Johor Bohru.